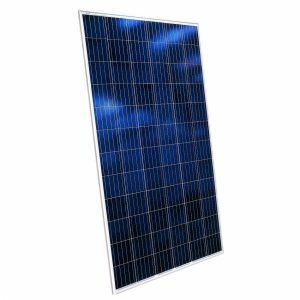 As a local manufacturer of solar PV modules (solar panels), we are equipped to provide you with world class solar panels that are internationally and locally certified, and also locally guaranteed. Our solar panels not only compete with international manufacturers, but also provide an opportunity for local job creation within the manufacturing industry and its supporting industries. Due to high customer demand, we have also introduced pre-designed solar power solutions for your home. 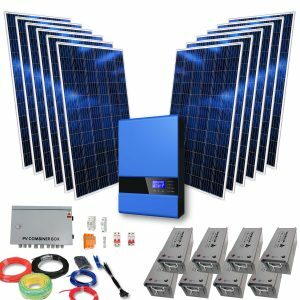 These solutions have been assembled from hand-picked component manufacturers and paired with our world class solar panels to bring you quality and affordability in a single package. Our Projects team is also able to design a solar power system unique to any situation, please feel free to contact them during office hours. World class solar panels, strictly manufactured to international and local quality standards. Pre-designed home solar solutions to fit your budget and power requirements.